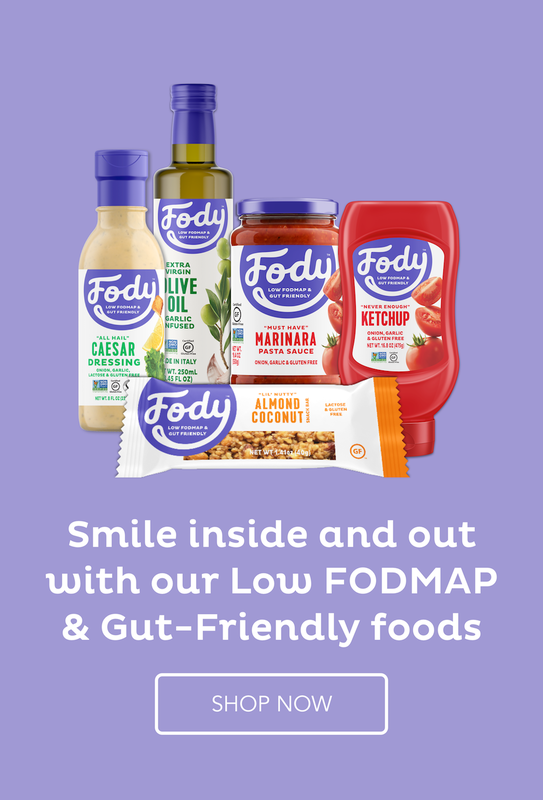 I gave my webinar on the low Fodmap diet a few days ago and it went great. I mean really great. I didn’t freak out and hide under the desk or stuff up too much of the technology side of things. The audience were numerous and participated wonderfully, answering questions in the chat field when I asked them and then, at the end, they asked me lots of questions for 20-25 minutes. But I do have to confess I did make a mess of the recording. For some reason, the recording on the site which hosted the webinar didn’t record it despite my pushing the right button. I did also use my own screen capture software, Camtasia, but managed to leave the webinar controls over the screen that was being recorded with my slide show on it. After a mini breakdown and a bit of frothing at the mouth with anguish, I realized I could turn the slides into jpegs and lay them over the ruined slides one by one. It took a while but I now have a sensible recording. I won’t make that mistake the next time. I do a lot of studying of IBS and recently I was looking for the latest updates on studies done recently and, during my investigations, I found that fennel seeds were traditionally recommended as a remedy for moving gas along the gut and so for IBS sufferers. But fennel tea has been found to be high Fodmap and it is made from fennel seeds. Hence, it is harmful for the 75% of IBS sufferers who are Fodmap intolerant. Imagine that! Recommending a remedy which actually made them worse! I found this recipe on a new website (for me) called Everybody Loves Pretty. The reaction around the table was mixed. Adriano thought they were great while Dario didn’t like them and I was ambivalent. I think I overcooked them even though I cooked them for less time than in the recipe (my stupid oven). It probably wasn’t the fault of the recipe. I should try them again. But they are a great idea for a healthy low Fodmap snack and we are always looking for those. I feel for you with your oven. We finally got a new one, and it works quite well — very consistent temperatures. Finally! Interesting looking recipe — thanks. Congratulations on your new oven. I can’t quite bring myself to throw ours away yet. Charlie, I think you would manage it very well. I know your skills with managing your family and that’s no mean feat. Can you please list the recipe since the source website page is gone? Unfortunately, I used her recipe and don’t have it myself.